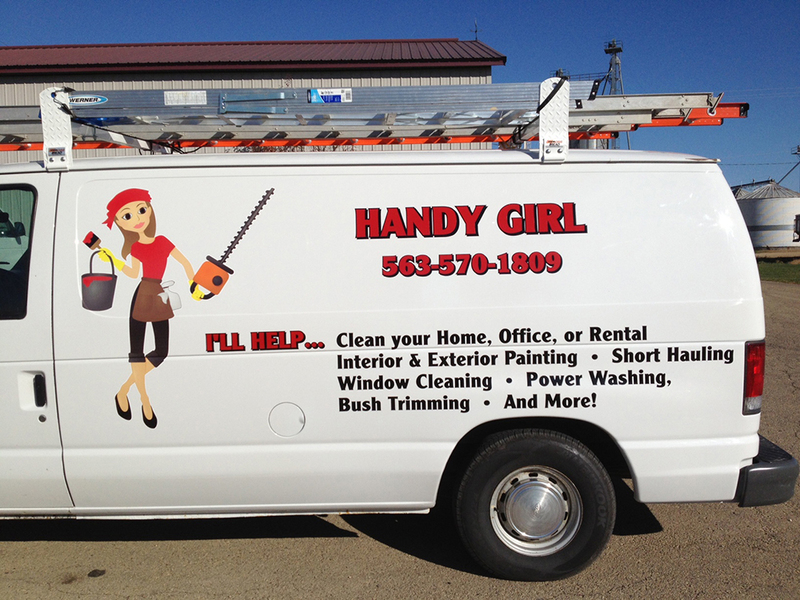 Every small business needs custom vehicle lettering on their company car or truck. 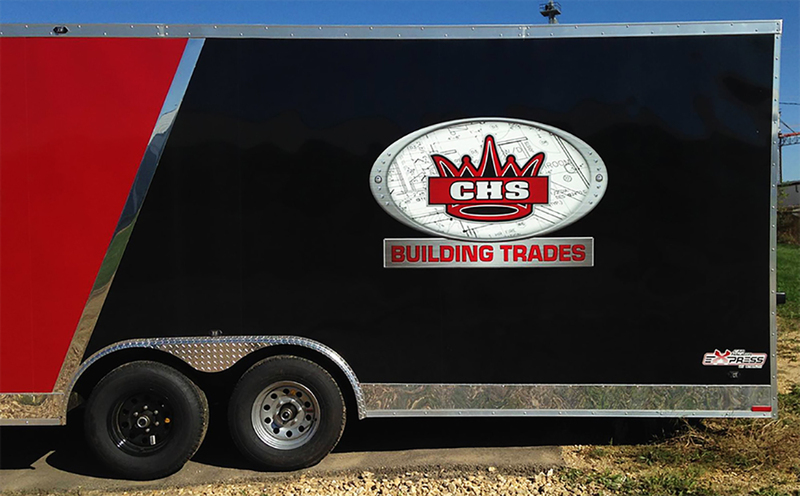 Even if you have just started your business, and are on a very tight budget, we can work with you to design and install a logo and lettering, so you can immediately start advertising your business. 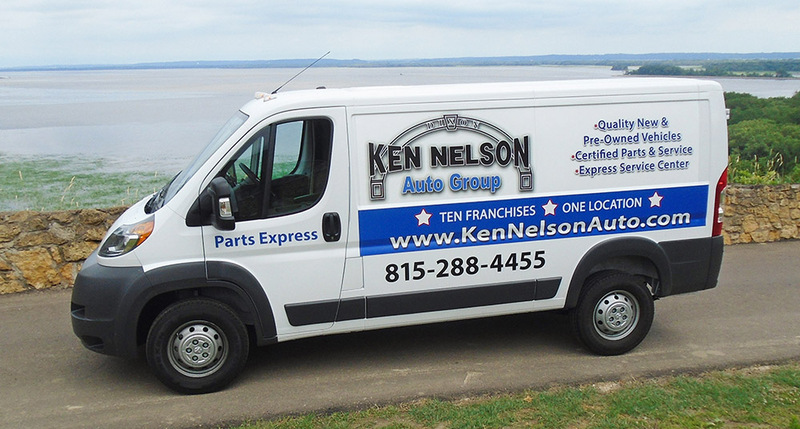 RK Graphic’s custom vehicle lettering is one of the most cost-effective advertising methods available to you as a small business owner. 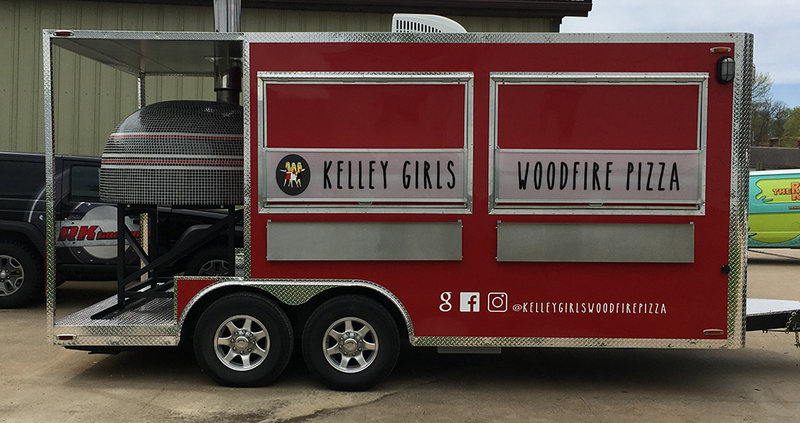 Whether you need to add custom lettering to a few cars or a fleet of trucks, RK Graphics can help your business meet its advertising goals. 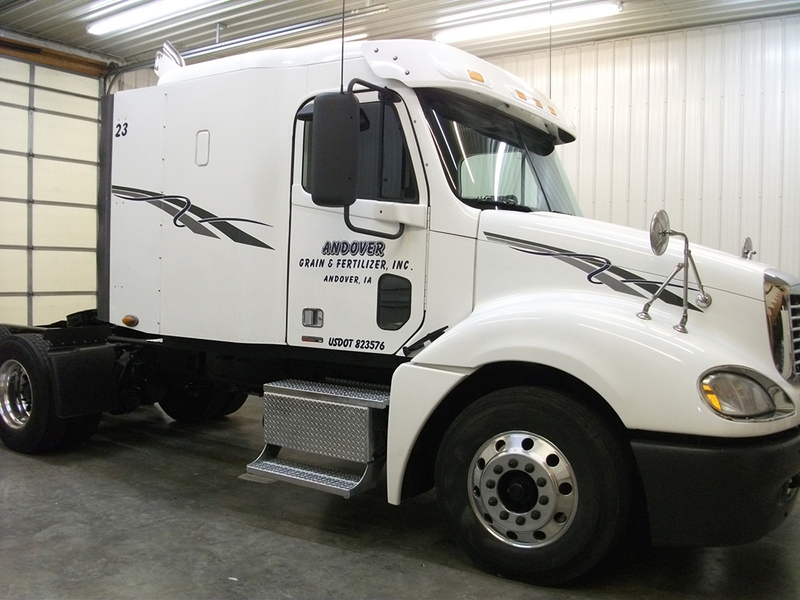 RK Graphics offers a wide variety of custom vehicle lettering options. 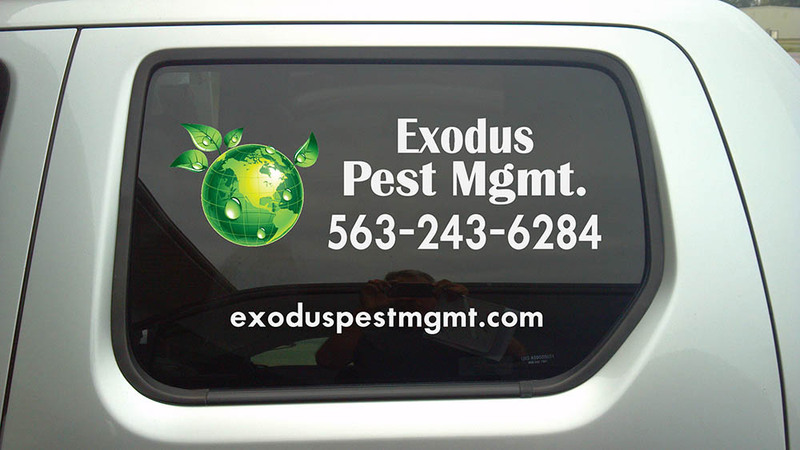 In addition to standard lettering options, we offer windshield lettering, DOT numbers, and magnetic vehicle signs. 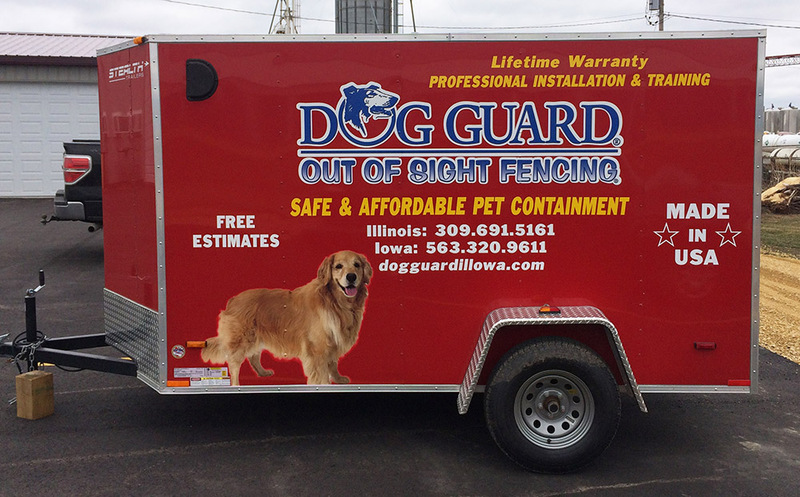 As you grow your business, you can add to your lettering and graphics campaign with other signs and wraps, but basic business lettering is a great place start. 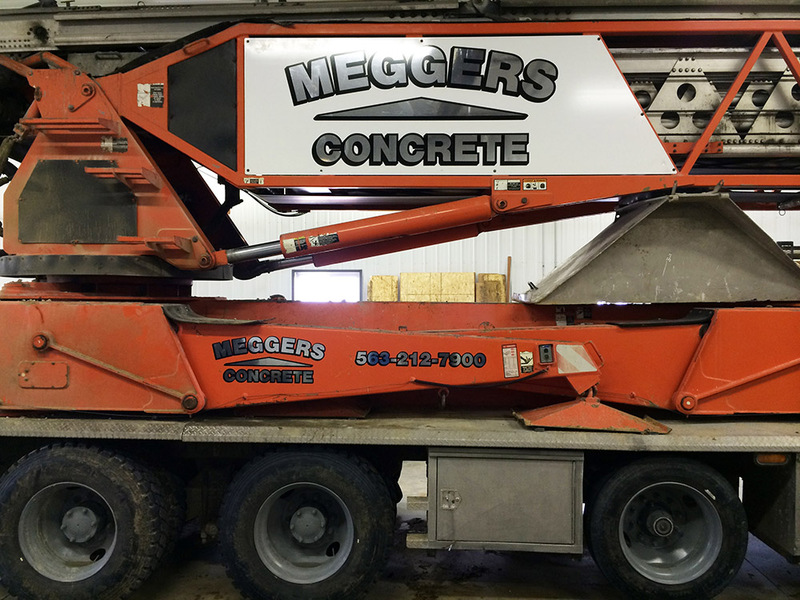 RK Graphics offers a wide variety of colors, fonts, styles, and materials to make sure your custom vehicle lettering reflects your brand. 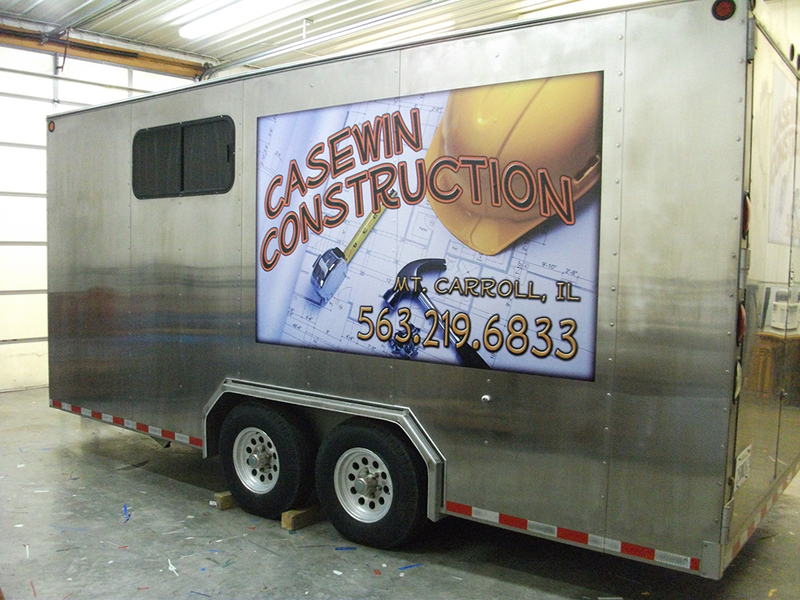 At RK Graphics, we only use the highest quality materials and stand behind our installation process. 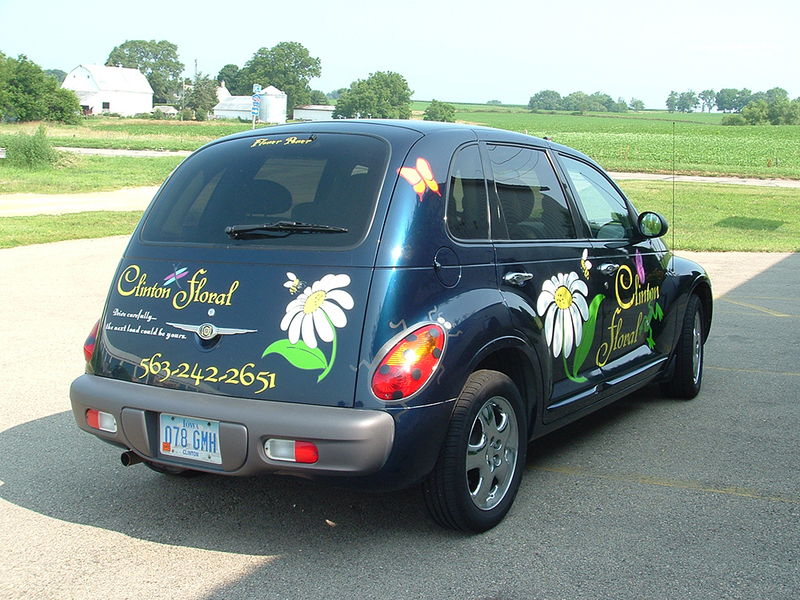 Customer service is at the heart of our business and we want you to walk away completely satisfied with your custom vehicle lettering. We understand small business and small business promotion. 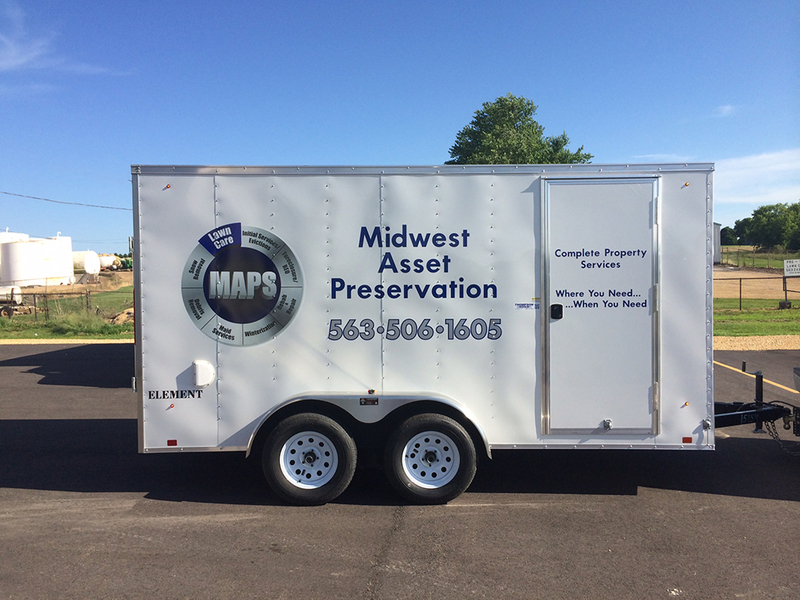 We have had many customers install basic lettering on their company vehicle who have gotten a couple leads the very same day. Let us help you build brand awareness and start advertising your business today! 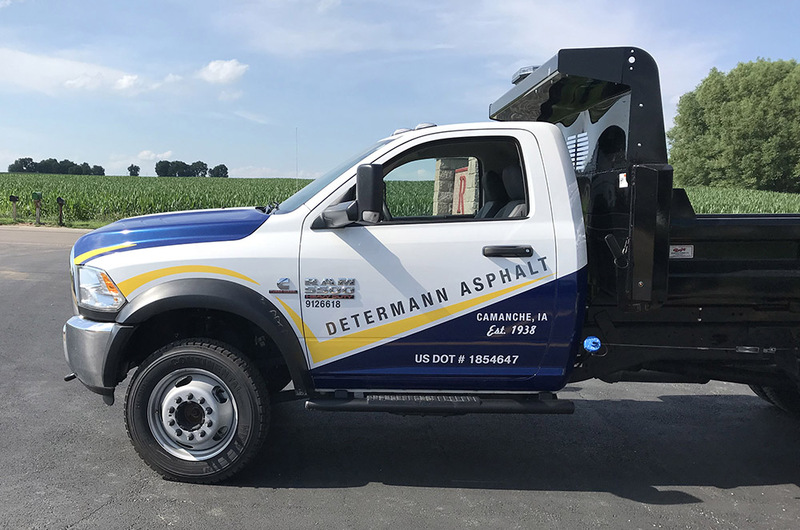 To speak with a member of the RK Graphics team about your custom vehicle lettering needs, call us at 800.556.8826 or visit our Contact page for more options. We look forward to working with you!